The Ardmore Hotel, a lovely contemporary style hotel, opened in June 2005. The accommodation consists of 96 splendid bedrooms containing all facilities. 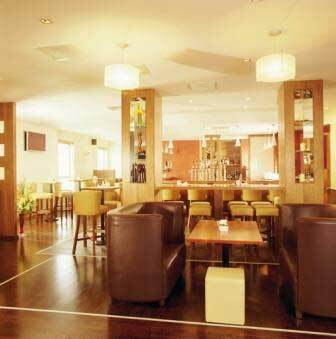 The Premier Bar and the Cream Restaurant are very popular and there is complimentary parking. The regular buses ensure easy access to the city centre. 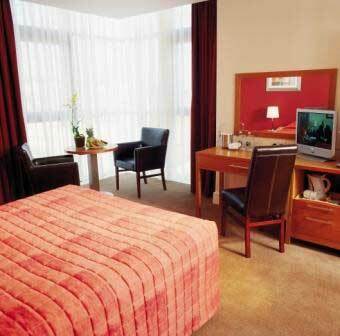 The Ardmore Hotel is only 4.5 miles from Dublin Airport. 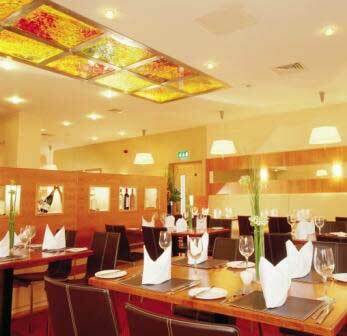 The warmth of the highly trained staff in The Ardmore Hotel is only what one would expect from a hotel situated in a lively cosmopolitan city which lives up to its tradition of friendliness and hospitality. The hotel is fitted with leather furnishings and floor to ceiling windows. The modern bedrooms are splendidly furnished to cater for the needs of all guests.